The “ultimate comedy show” from the outrageous comedian as Jimmy collates the very best jokes from his nine sell-out tours for a night of near-the-knuckle entertainment. Jimmy has been a stand-up regular for 15 years, playing nearly 2,000 shows to two million people across four continents. “Carr’s a skilled provocateur and ad libber, and the next cracking one-liner is never far away” (The Guardian). 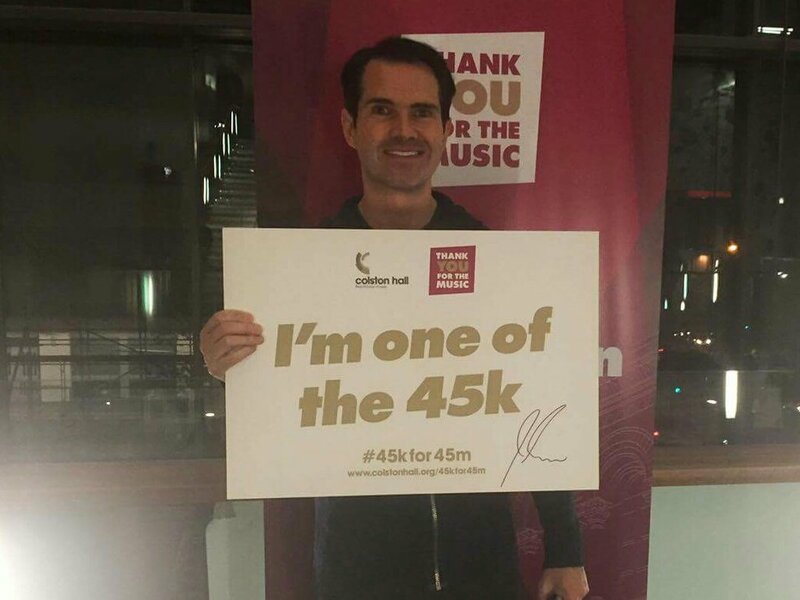 Before trying to make it in comedy, TV panel host and stand-up comedian Jimmy Carr graduated from Gonville and Caius College, Cambridge with a degree in Political Science and trained as a therapist. He first made his mark on the comedy scene with a Perrier nomination in 2002, followed by a Time Out award for Best Stand-Up in 2003. After a sell out show at the 2003 Edinburgh Fringe, gaining a host of 5-star reviews into the bargain, Jimmy Carr was hot property. Carr is now known for hosting and appearing on TV panel shows such as 8 Out of 10 Cats, QI, and The Big Fat Quiz Of The Year. As a stand-up, he tours relentlessly; notorious for his dark jokes and edgy one-liners, not to mention his quick witted comebacks, it’s a brave audience member who tries to take him on with a heckle. 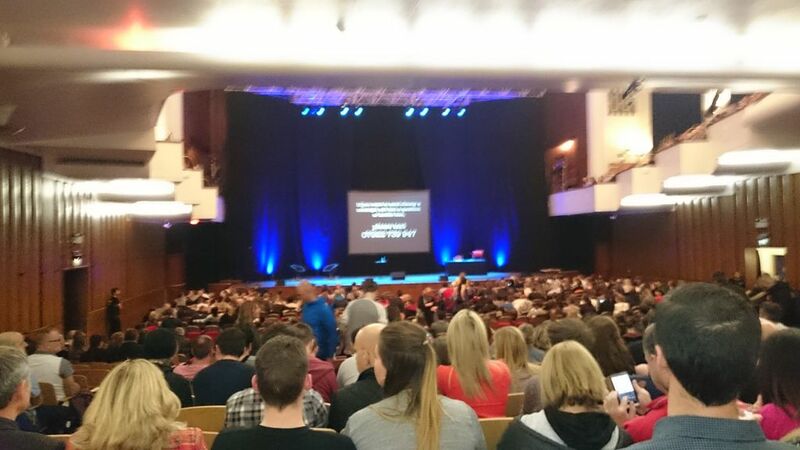 Just got back from seeing @jimmycarr at the Colston Hall! Great night, had me laughing from start to finish, cant wait til you're next here! 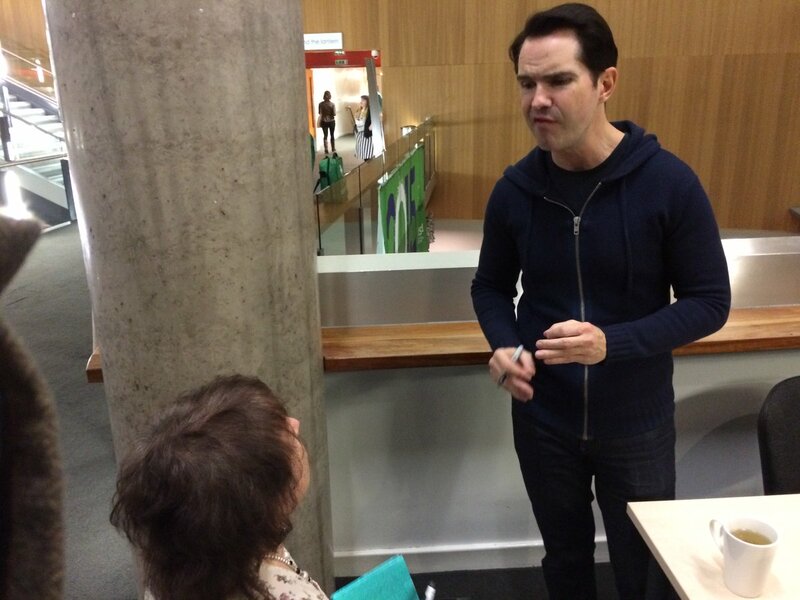 @jimmycarr Great show tonight at Colston Hall. As always you were very funny, please never change. @jimmycarr great show tonight at the colston hall Bristol. Myself and @bonzodog77 are off to see @jimmycarr at @colston_hall tonight, Can't wait. Thanks to Nigel for the tickets! RT @CBSlade: We have 4 front row tickets for @Jimmycarr tonight at @Colston_Hall in Bristol. Will sell for £50 each! We have 4 front row tickets for @Jimmycarr tonight at @Colston_Hall in Bristol. Will sell for £50 each! Can't wait to see @jimmycarr live tomorrow at the Colston Hall! @j_mayhem_ Its not a typo - it really is a date for 2017. 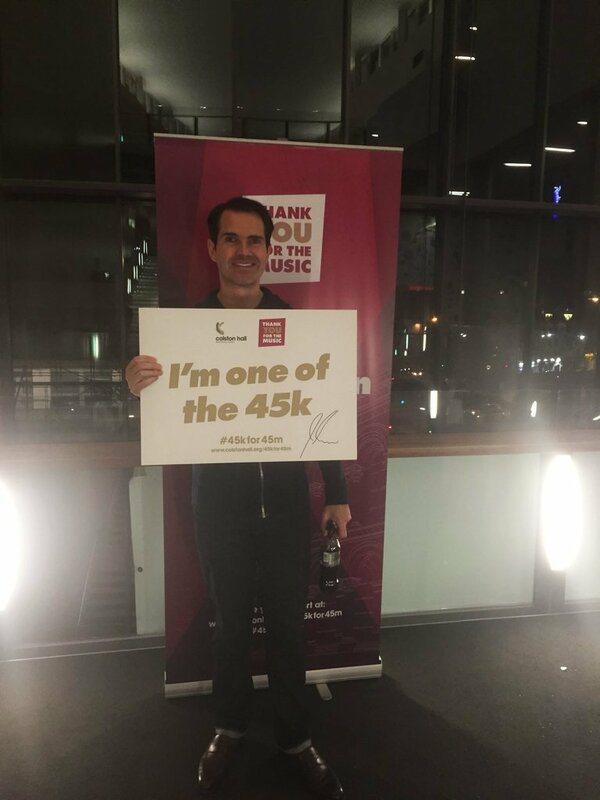 @jimmycarr is planning ahead! 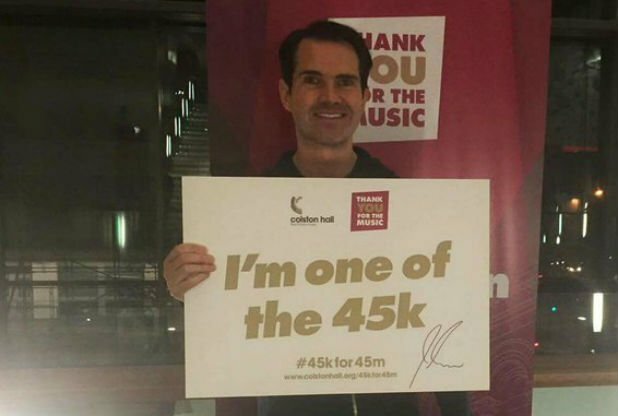 @Colston_Hall Jimmy Carr tickets for 2017...that's planning ahead..? or a typo..